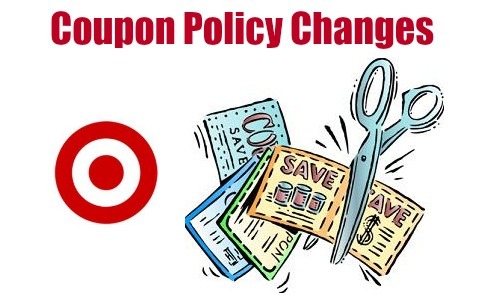 If you’re a Target shopper, you may have heard about their new policy in regards to accepting coupons. It’s a small change but something that you may want to be aware of. The retailer’s employees can no longer override the system when a coupon is rejected. They have also eliminated “overages,” so you won’t get cash back when the value of a coupon exceeds the value of the item being purchased. In the end, some might not embrace the changes with open arms, but it’s ultimately being done to prevent coupon abuse, and rest assured we will still see some great deals up for grabs.